Unsure if we can help you? 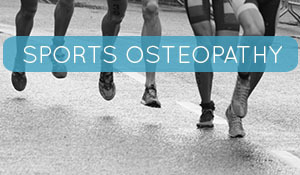 We offer a Free 30 minute Consultation to view your health concerns to see if osteopathy can help! There’s a lot going on and we want to share it with you. Keep up to date with our latest health articles. HELPFUL? WHY NOT SHARE US WITH YOUR FRIENDS? 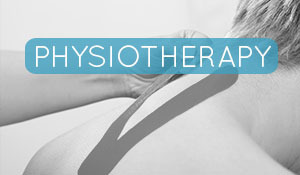 Free Chat with our senior osteopaths or physiotherapists to see if we can help you. 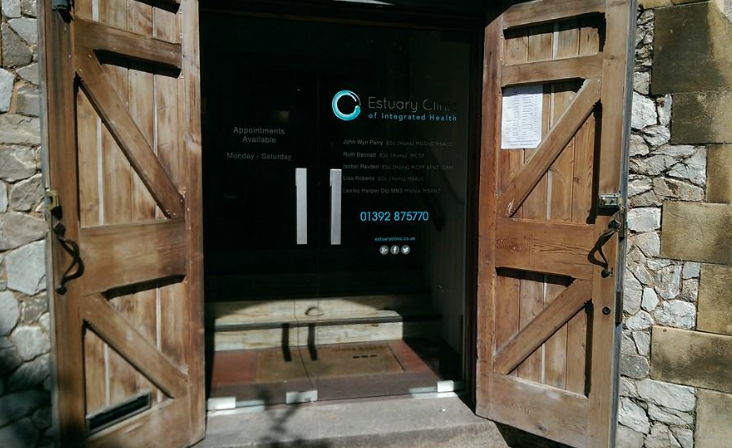 Estuary Osteopaths & physiotherapy Exeter is an Osteopathic / physiotherapy Clinic working within the Estuary Clinic of Integrated Health established in the centre of Topsham near Exeter. Our osteopathic and physio team are highly experienced and skilled practitioners registered with the General Osteopathic Council, the Institute of Osteopathy and Health and Care Professions Council. We also provide an acupuncture service with our practitioners being members of the British Acupuncture Council and British Medical Acupuncture Society. 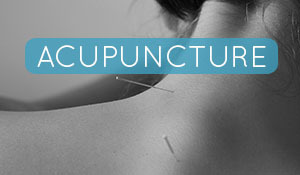 For more information on acupuncture please visit our acupuncture site. We are dedicated to providing professional, effective and safe treatments in a caring and relaxing environment for patients in Topsham, Exeter and East Devon. 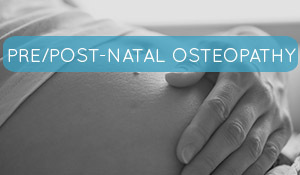 Estuary Osteopaths & Physio, Exeter are fully registered Osteopaths with the General Osteopathic Council and are members of the British Osteopathic Association. 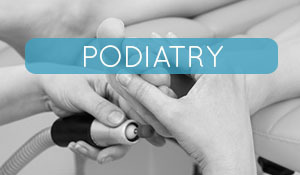 With collectively over 17 years clinical experience, our team work within an integrated setting with other health professions providing you with the best possible service. To take advantage of our, book now to arrange an appointment or call 01392 875102. Estuary Clinic, please visit our integrated health site.